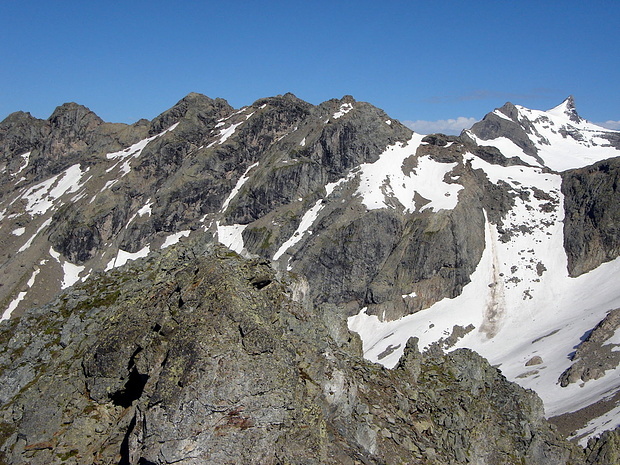 Piz Val Pintga 2957 m 9699 ft. Peak in 7 hike reports, 47 photo(s). Peak in 18 hike reports, 446 photo(s). Hut in 48 hike reports, 50 photo(s). Peak in 39 hike reports, 777 photo(s). Peak in 2 hike reports, 116 photo(s). Pass in 24 hike reports, 4 photo(s). Peak in 3 hike reports, 258 photo(s). Peak in 10 hike reports, 389 photo(s).